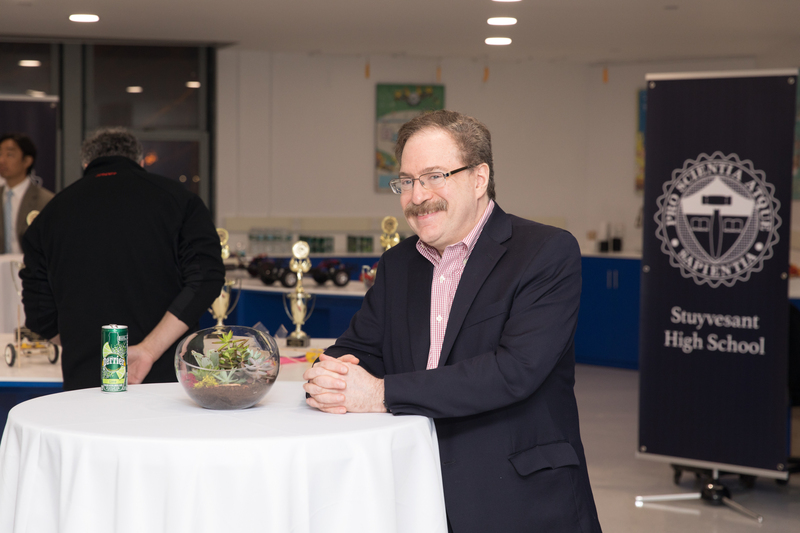 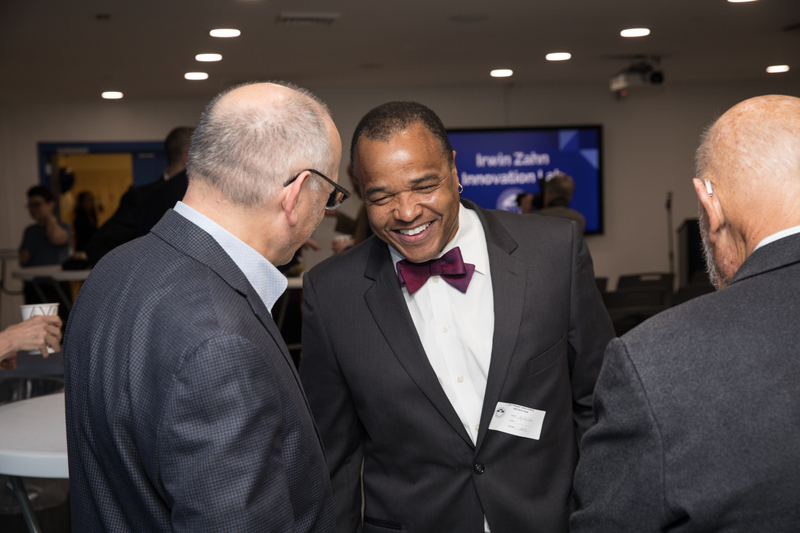 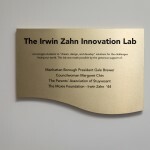 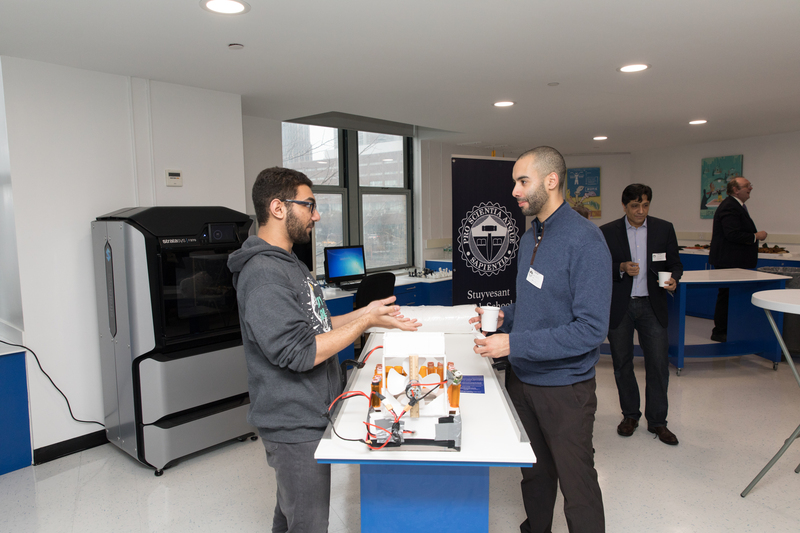 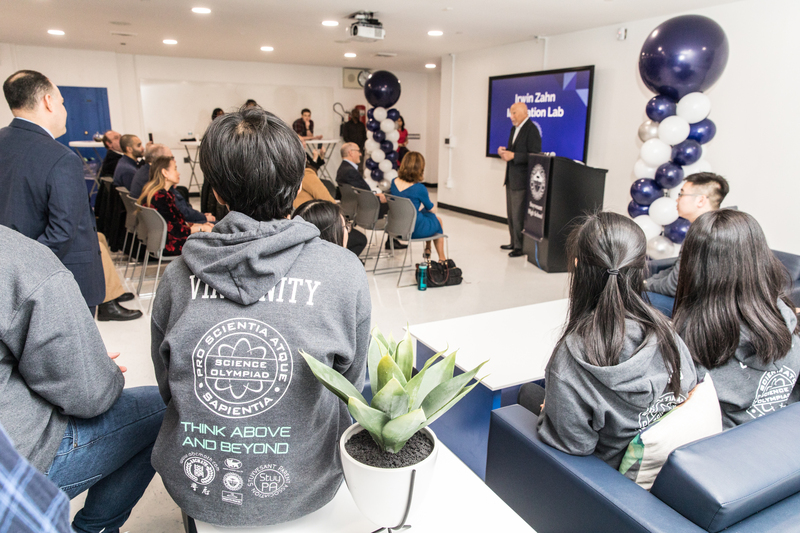 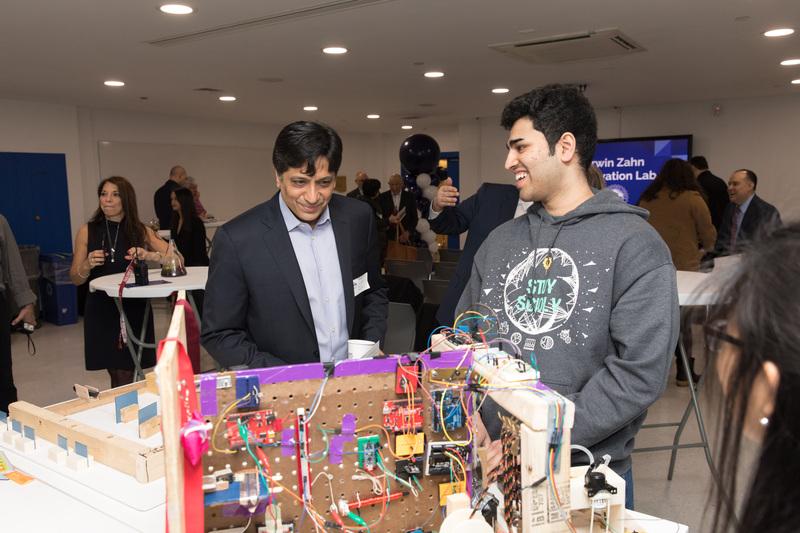 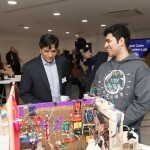 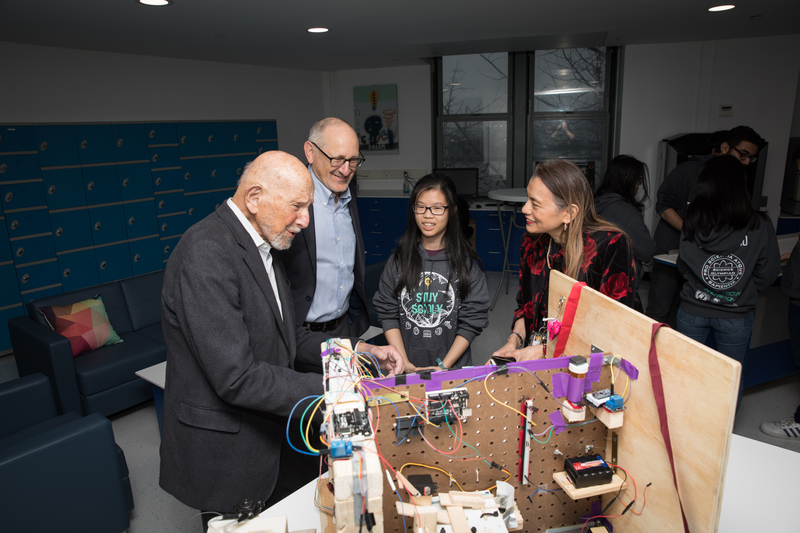 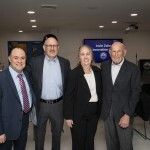 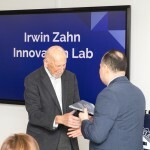 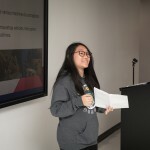 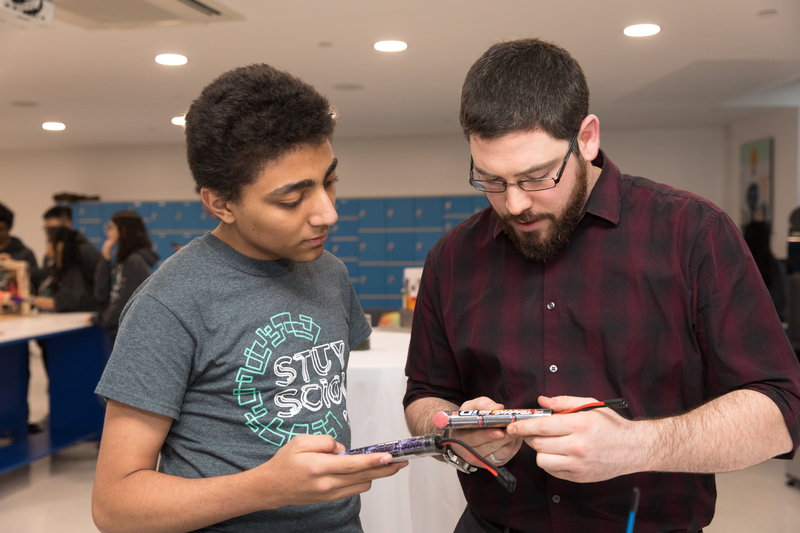 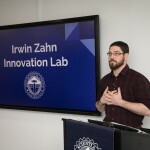 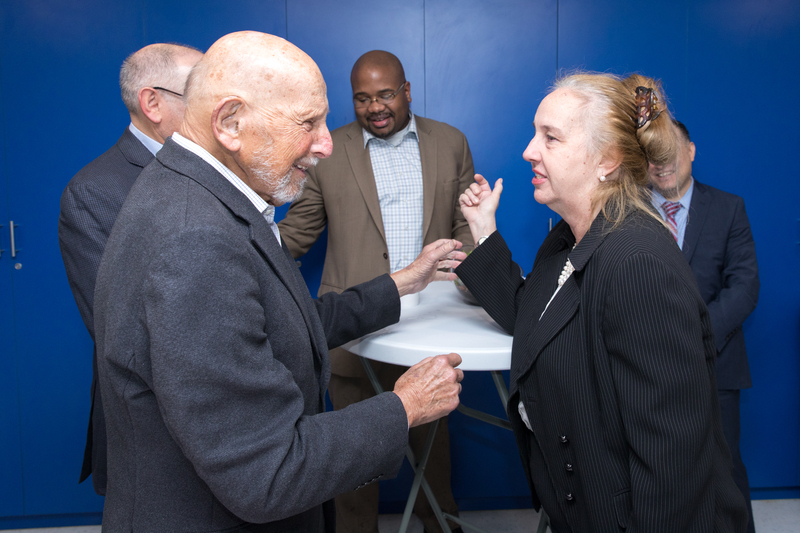 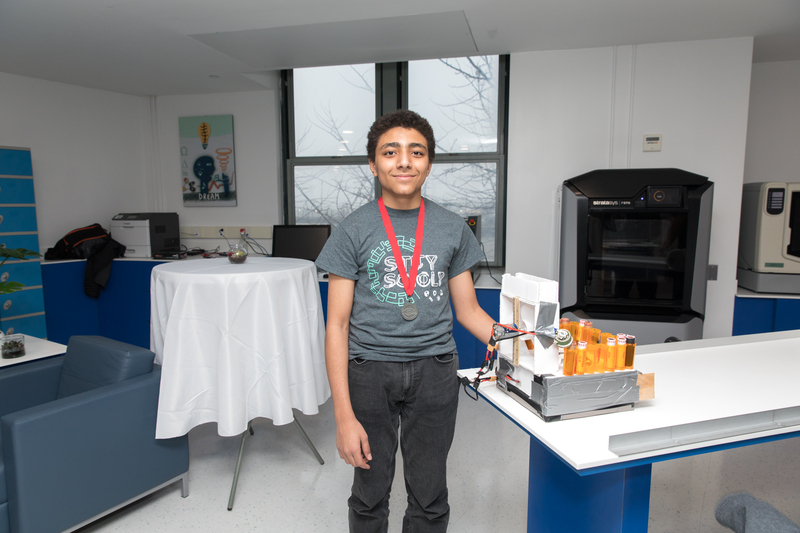 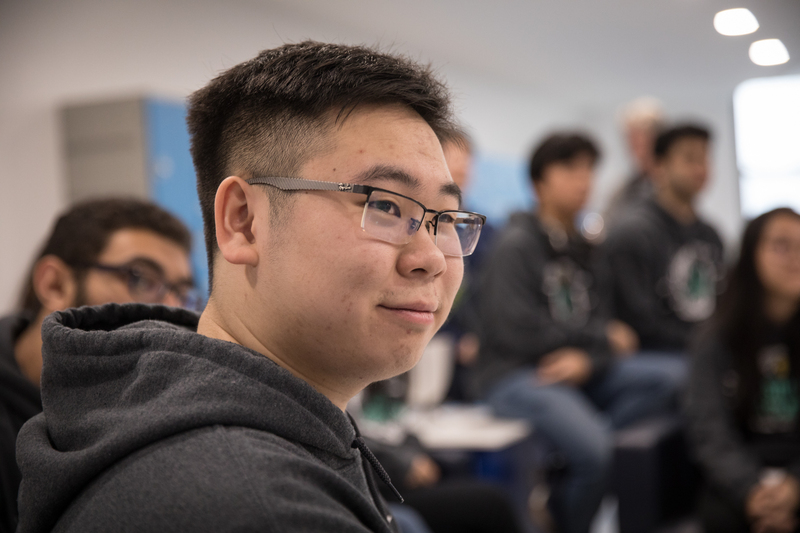 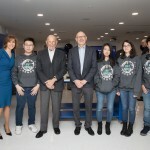 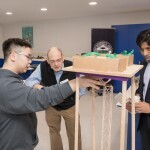 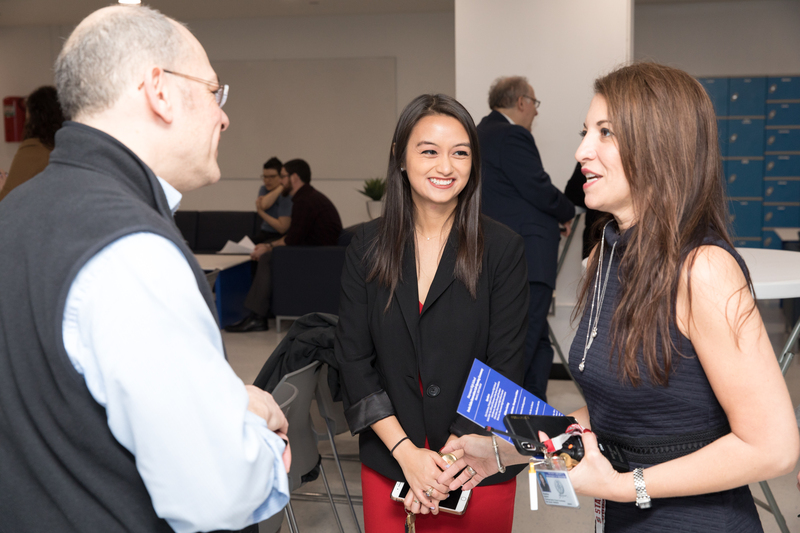 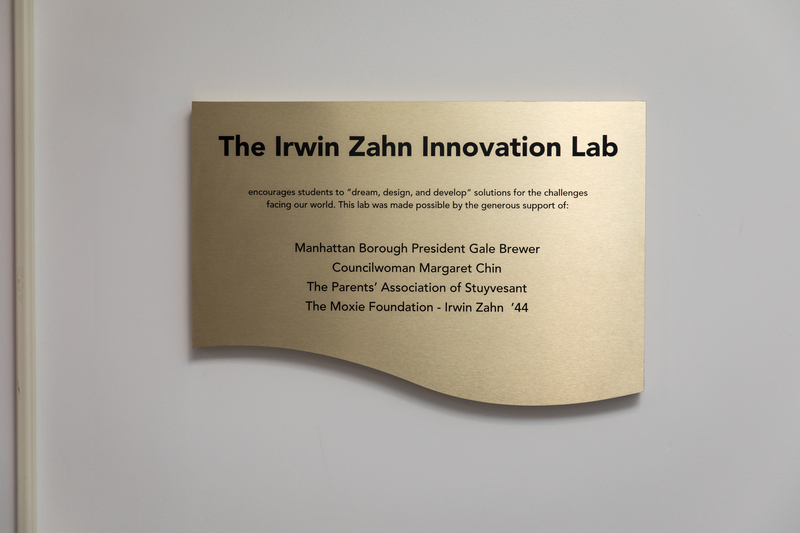 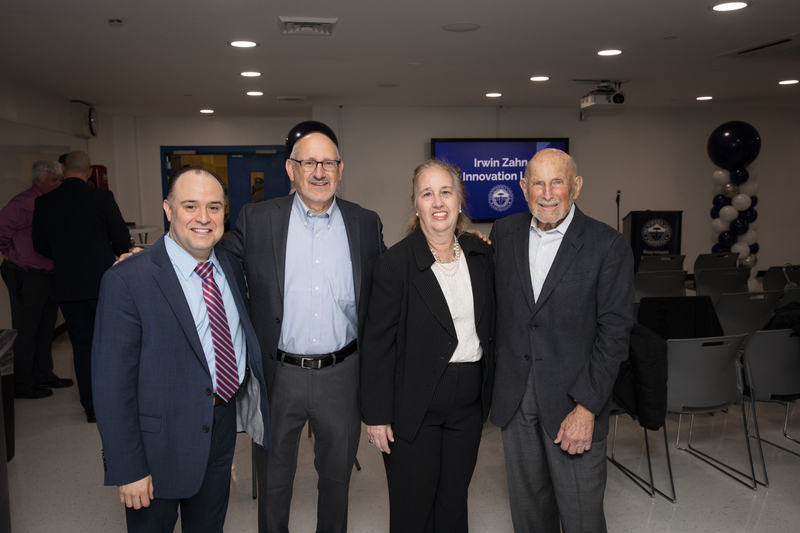 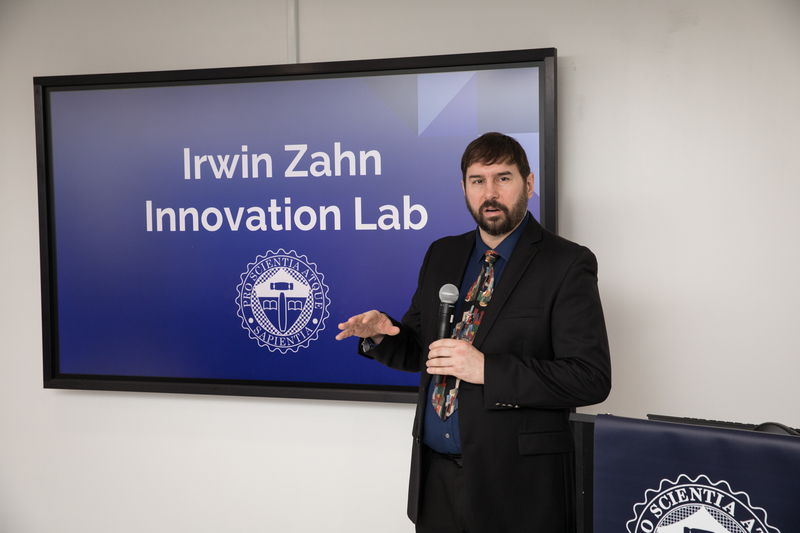 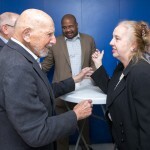 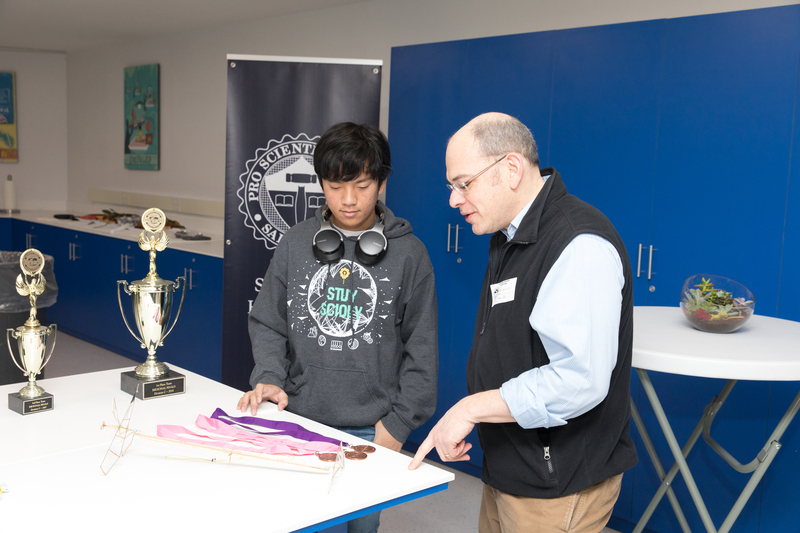 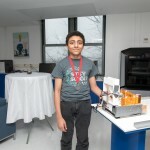 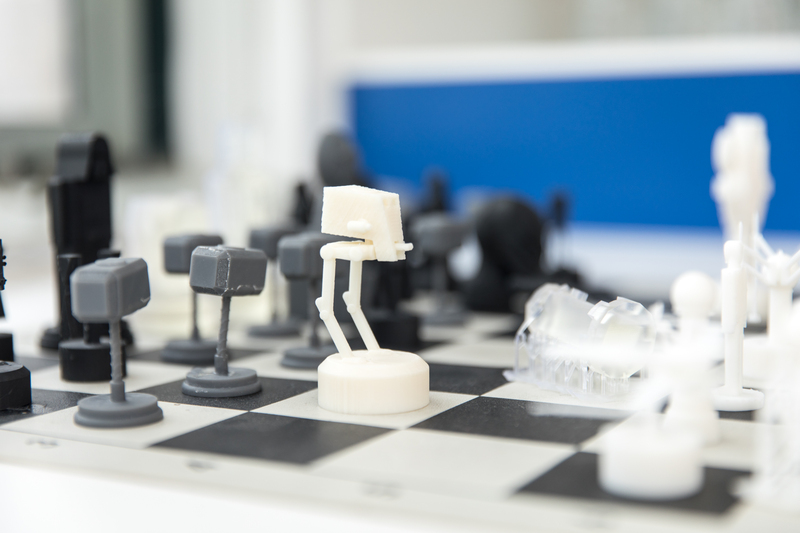 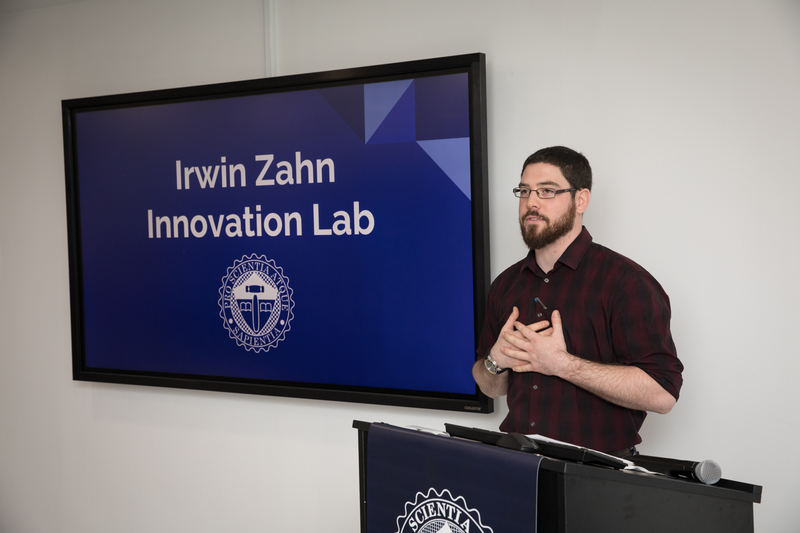 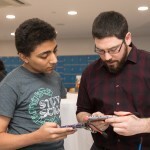 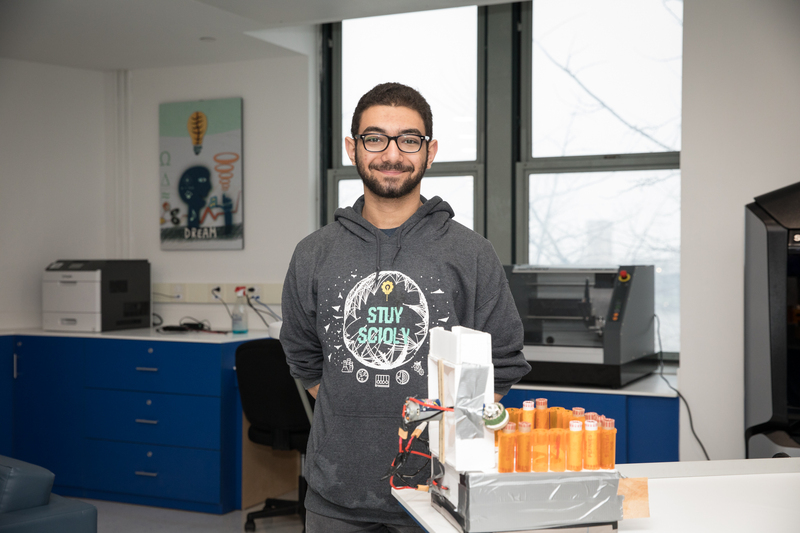 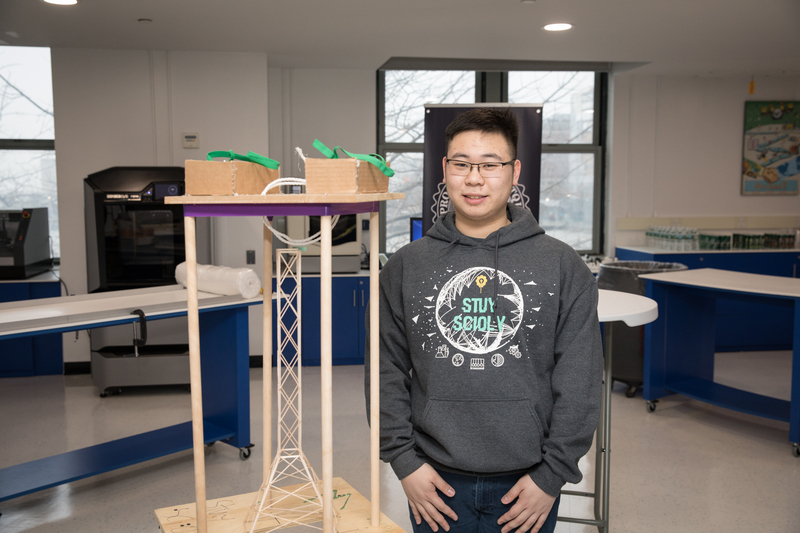 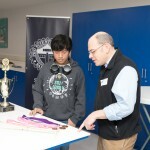 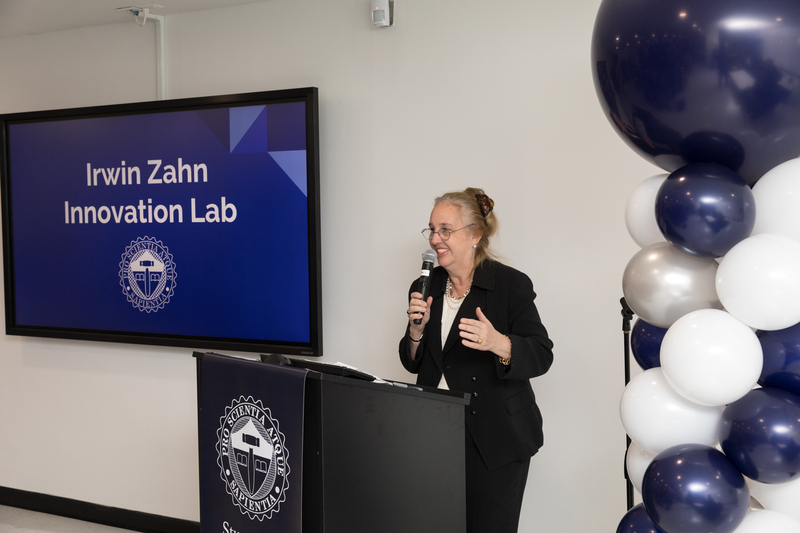 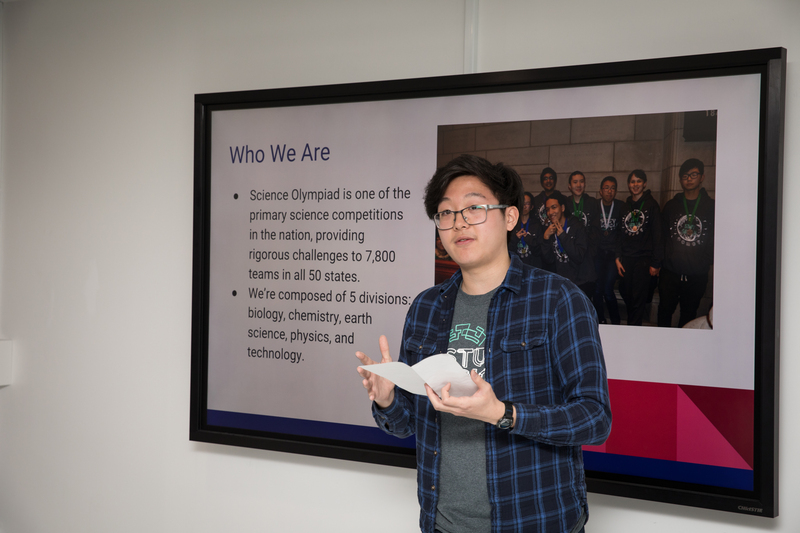 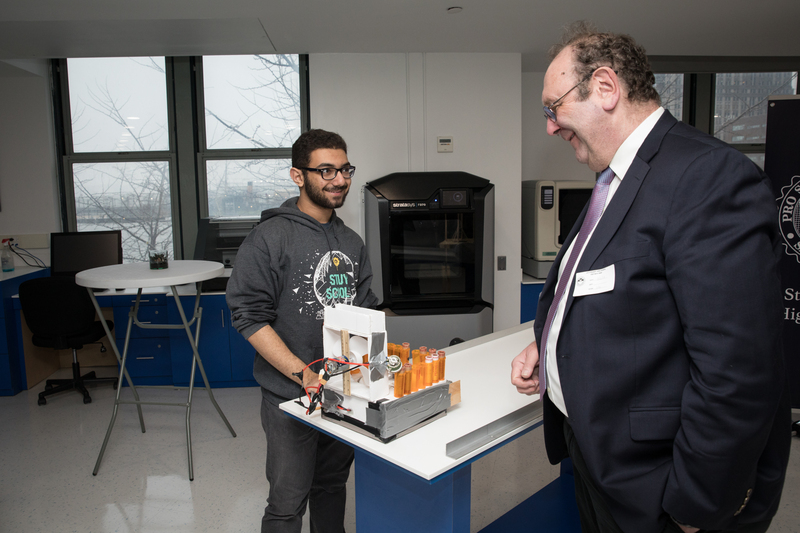 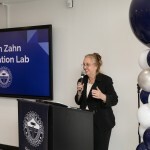 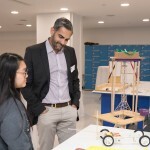 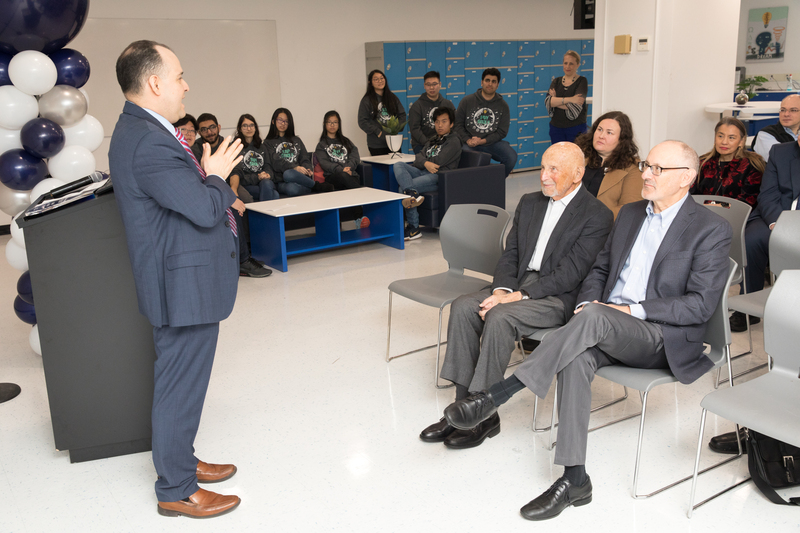 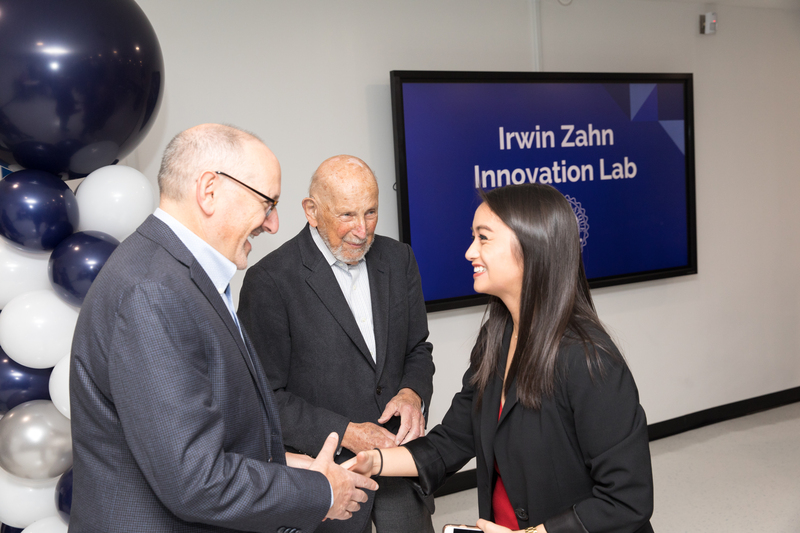 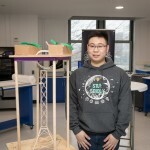 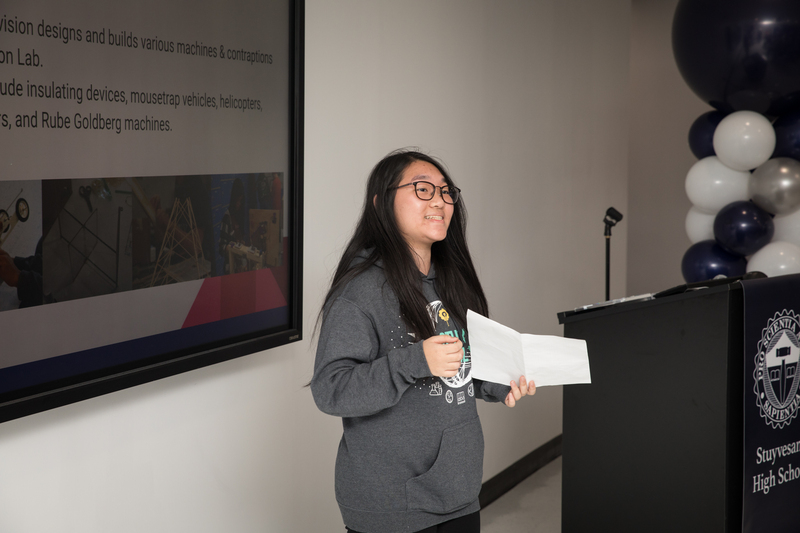 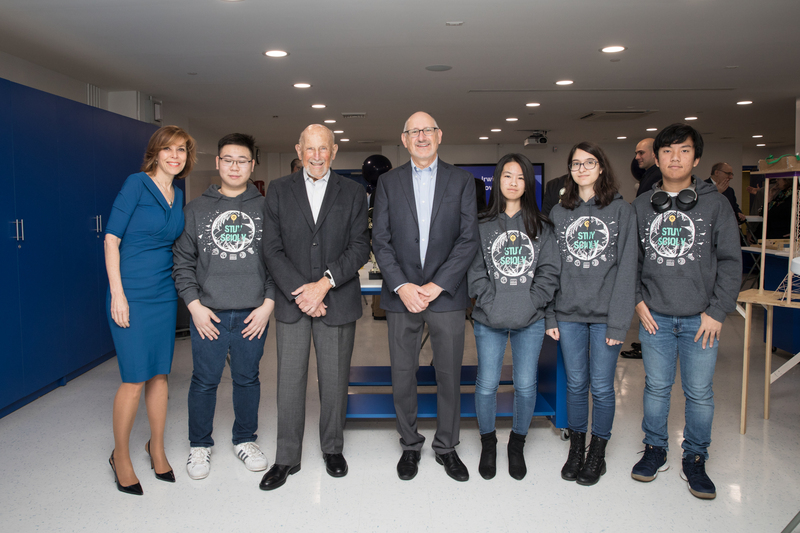 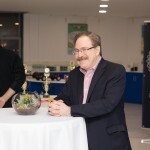 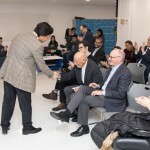 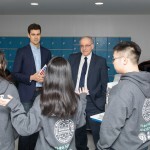 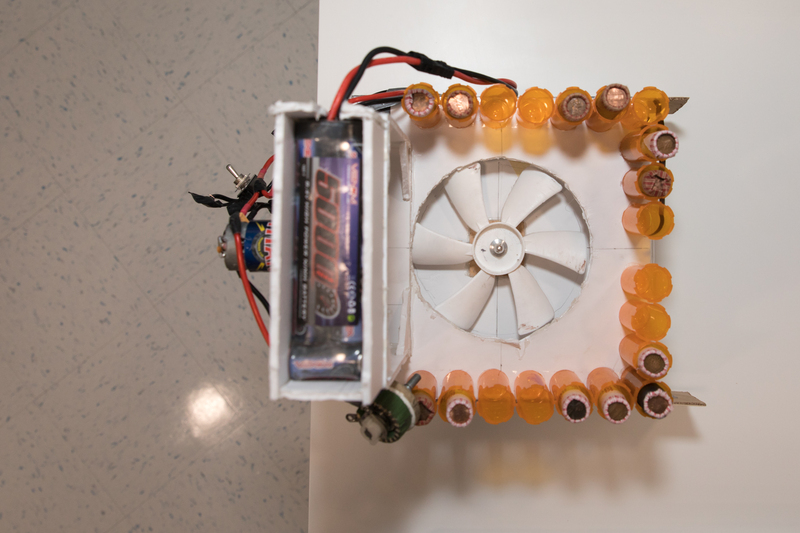 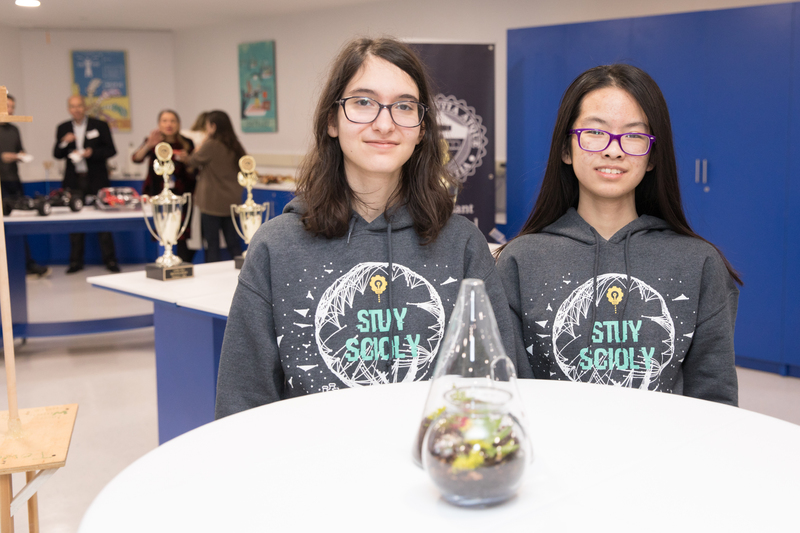 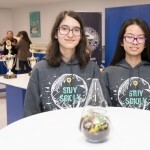 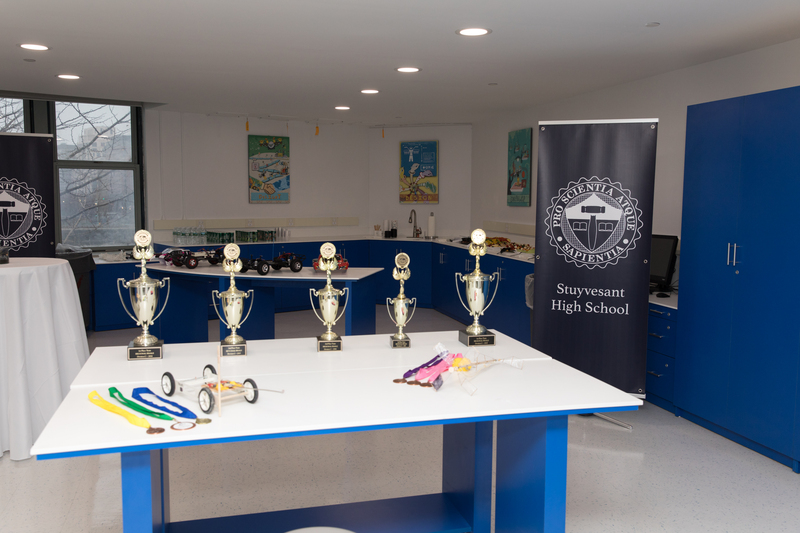 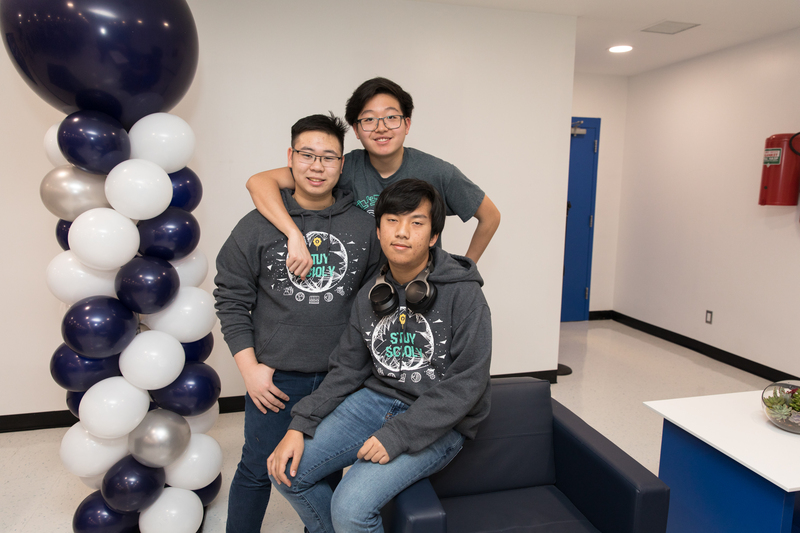 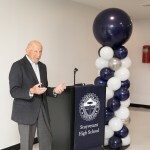 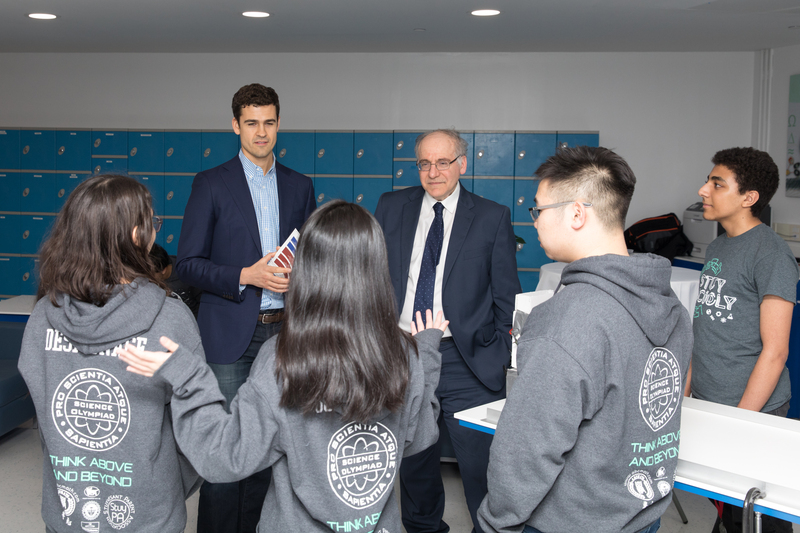 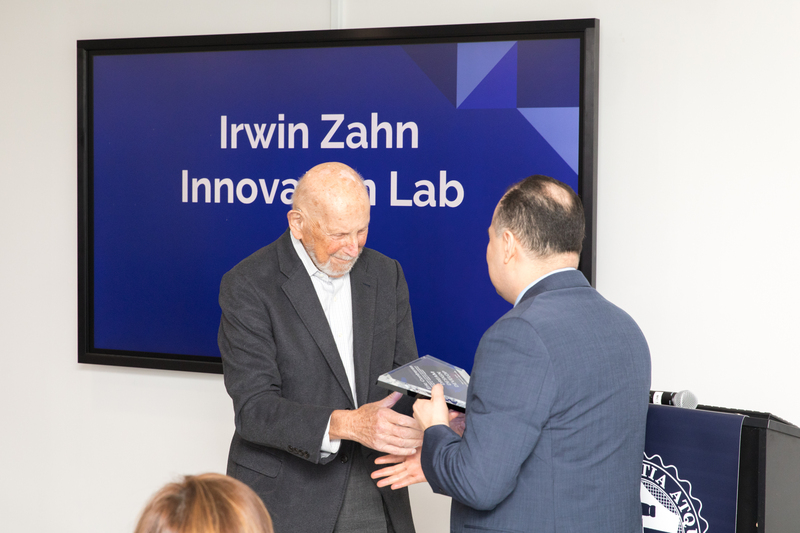 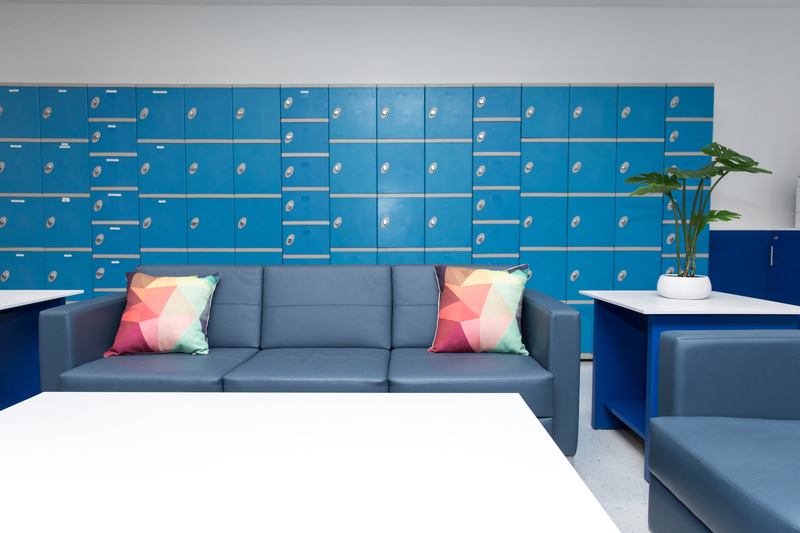 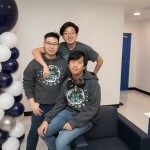 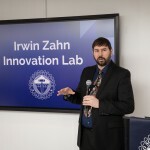 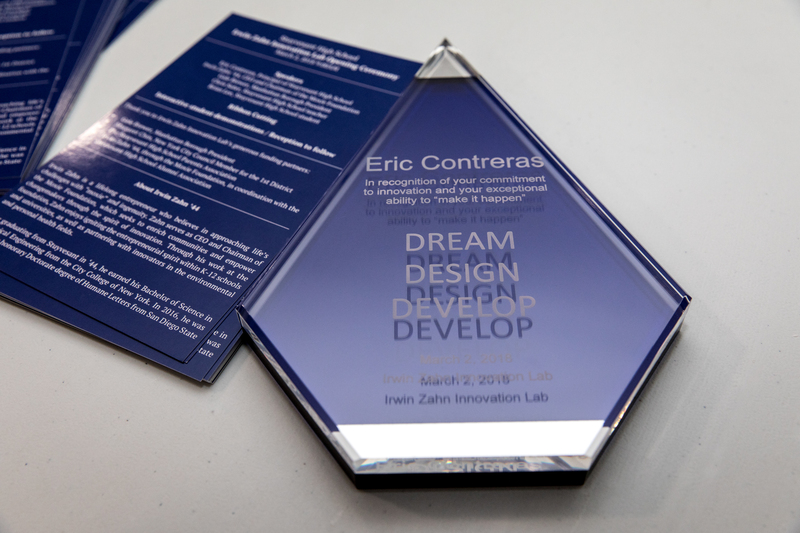 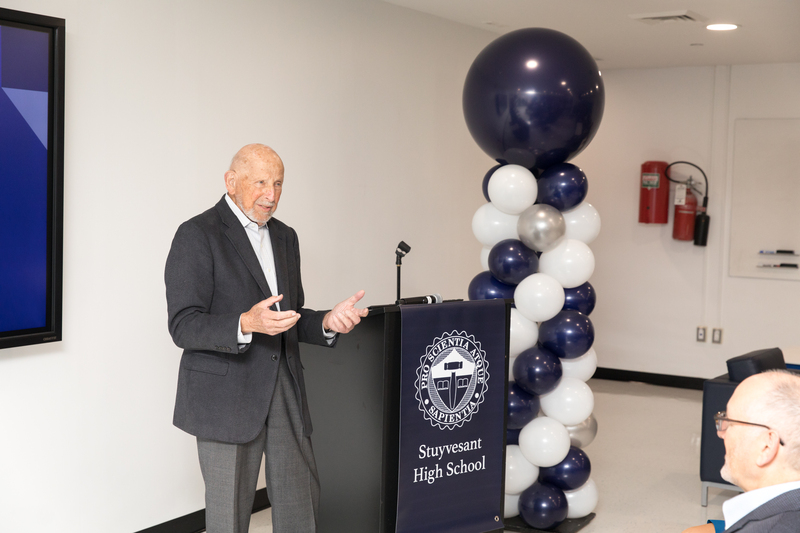 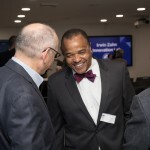 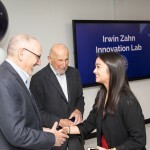 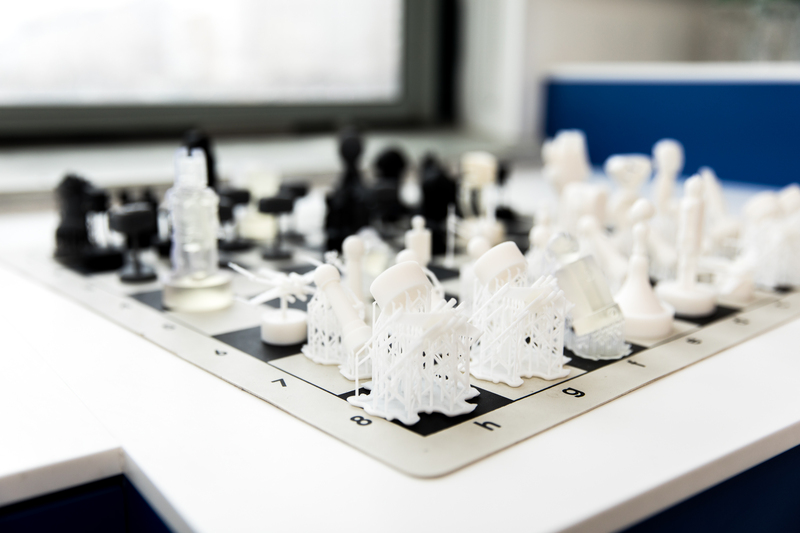 On Friday, March 2nd, despite the crazy cold weather, the Stuyvesant High School Alumni Association hosted the grand opening of the Irwin Zahn Innovation Lab. 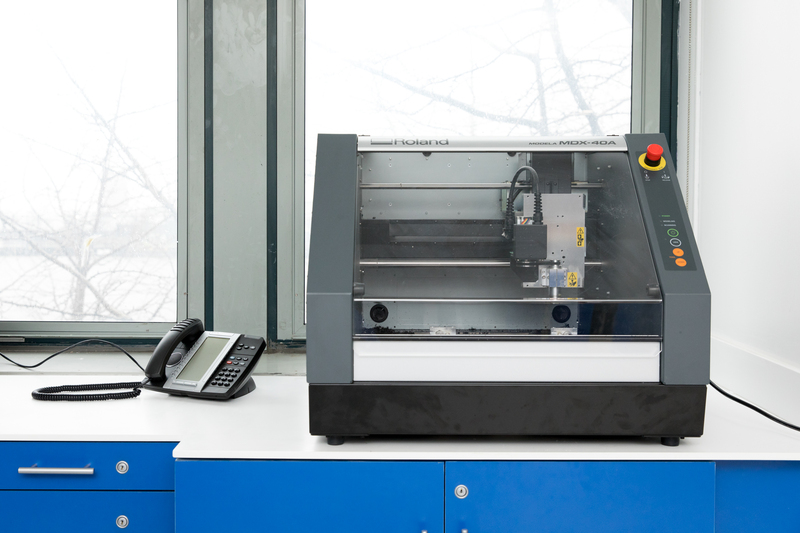 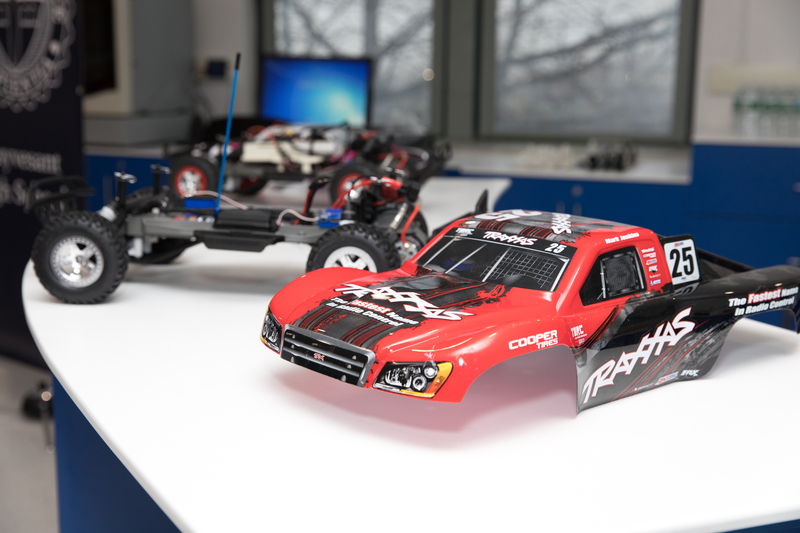 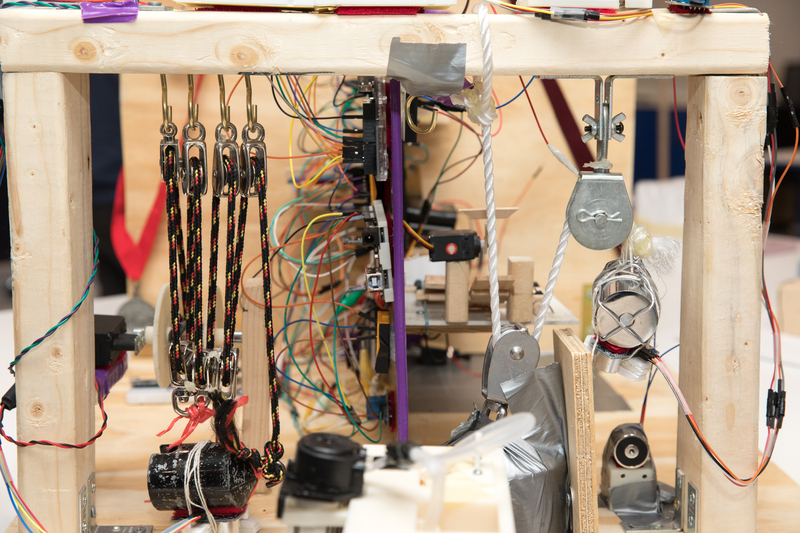 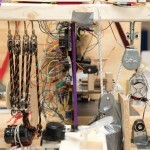 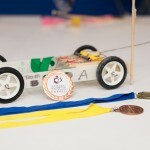 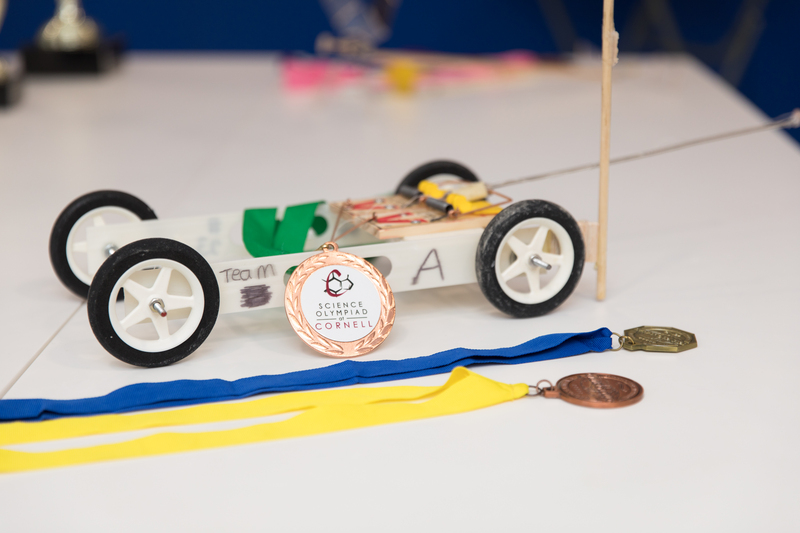 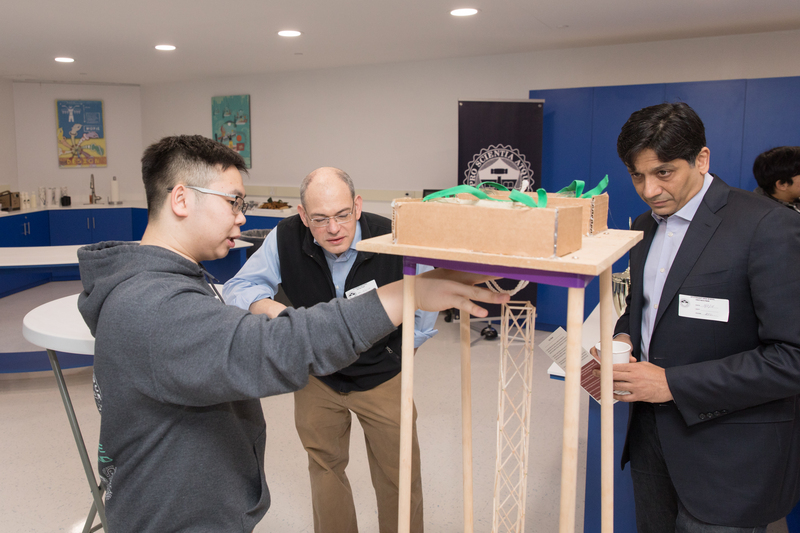 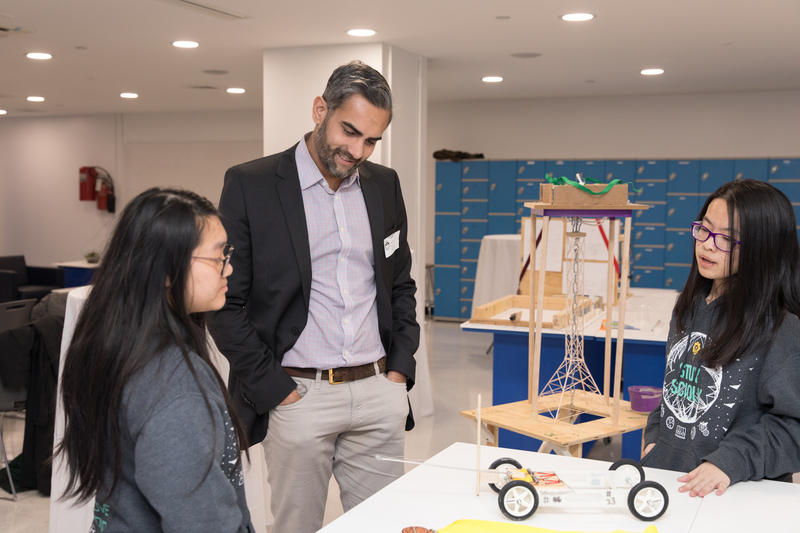 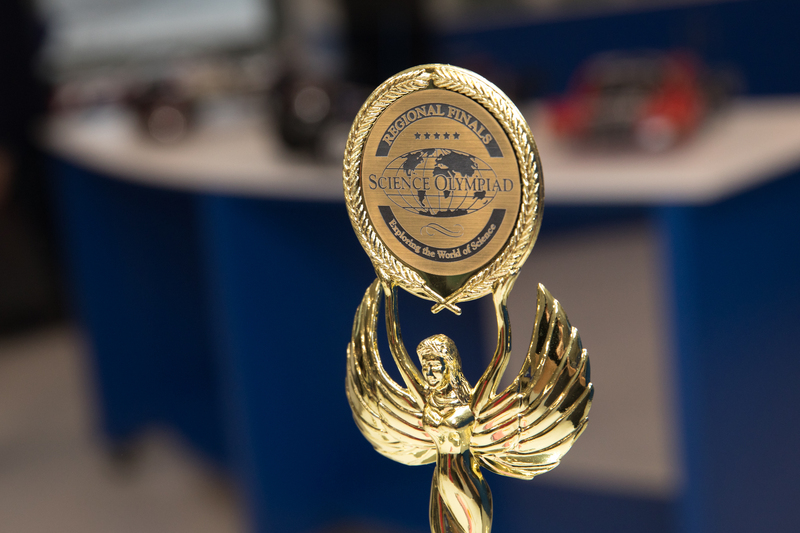 The lab is an important first step in Principal Contreras’s plan to reimagine Stuyvesant’s engineering and technology curriculum. 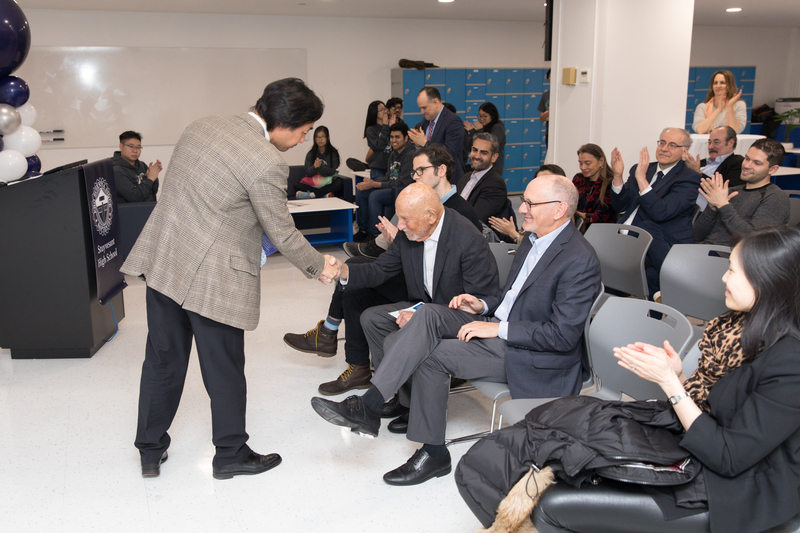 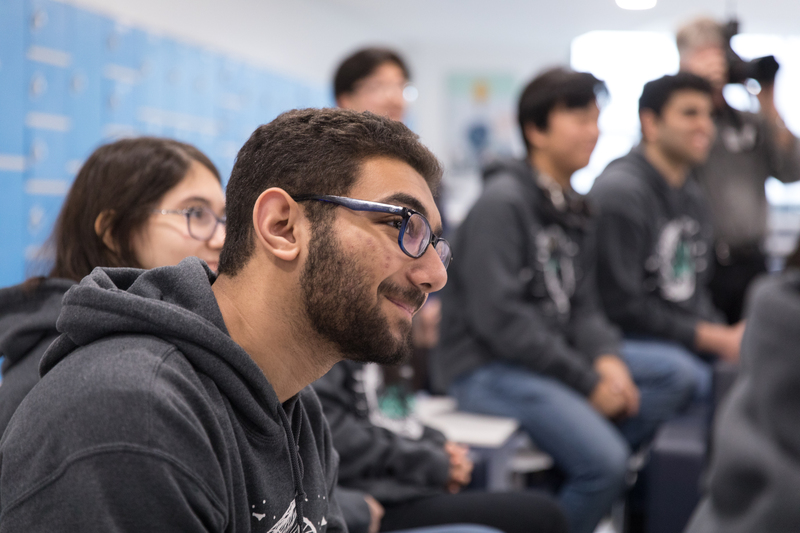 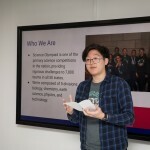 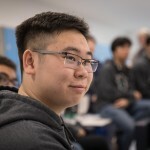 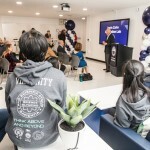 Below you can see alumni, students, faculty, and guests gathered at 345 Chambers Street to come together and celebrate the opening of the new space, and to learn more about what Stuyvesant is doing today. 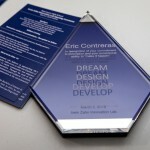 Many thanks to Travis W Keyes Photography!